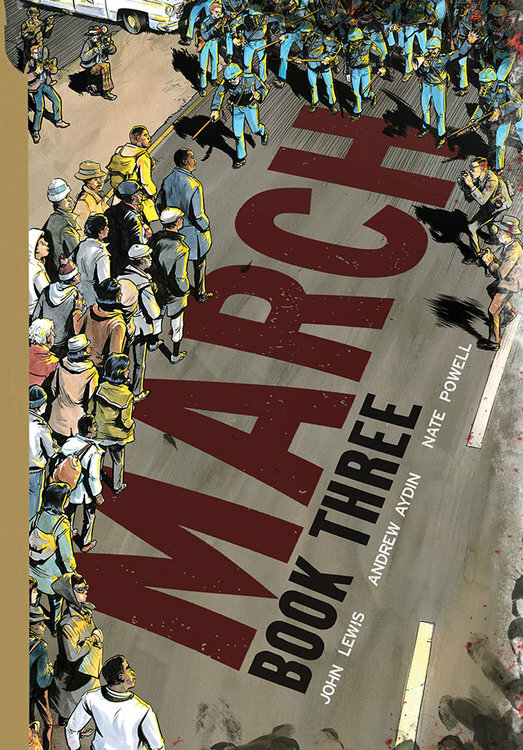 We are proud to have both writer and artist, Andrew Aydin and Nate Powell join us for the recent release of MARCH Vol. 3. 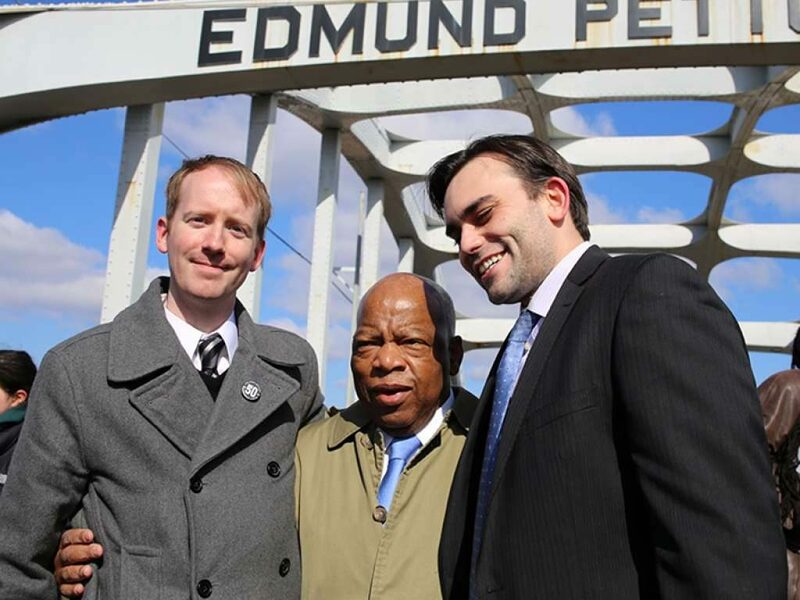 And joining us again will be Congressman John Lewis as they all discuss the making of the last installment of this unforgettable autobiographical and historical telling of John Lewis’ role in the Civil Rights Movement!